Are you fascinated by the night sky? Do you catch yourself star-gazing? If so, you may want to become an astronomer - find out how! So if you're obsessed with stars (and we don't mean celebs) and you're not afraid to hit the books, Astronomer could be the career for you! Before you can study the sky, delve into the origin of the Universe and get lost in the galaxy, you'll have to hit the books. And not just for a day - for a long time. 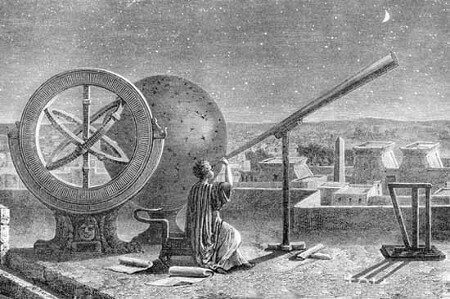 Astronomy requires a good understanding of math, physics, and some other sciences. Astronomy is recommended for people who are logical and have good reasoning skills. 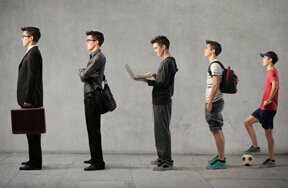 You'll need to study math and/or astronomy or astrophysics at university, and once you've finished your degree you'll need to go back for a postgraduate degree. University might be a long way away, but you can still prepare to be an astronomer by reading as much as you can, watching programs about the Universe and learning to spot constellations. 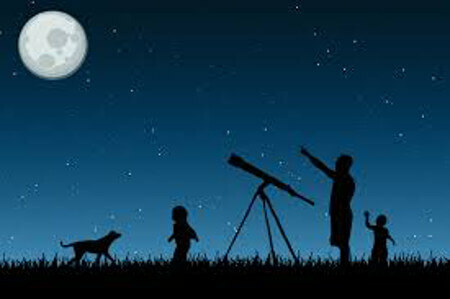 Think about getting some amateur astronomy gear (hint: telescope! ), join an astronomy club or try learning about the night sky on a phone app, like Sky Map. You might be wondering what it's like for astronomers at work. Depending on what you study, you could be a university professor, you might work on research or you even might help plan space missions! 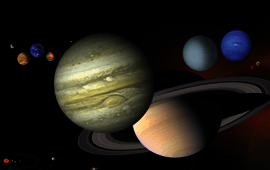 Check out this video on the sizes of the planets - it's out of this world! 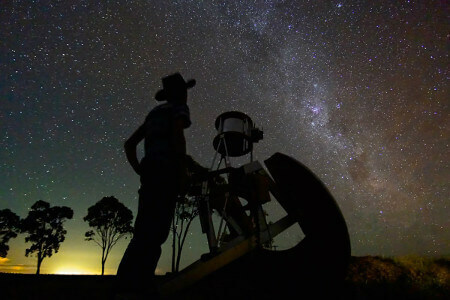 Would you consider becoming an astronomer? Let us know in the comments section below!